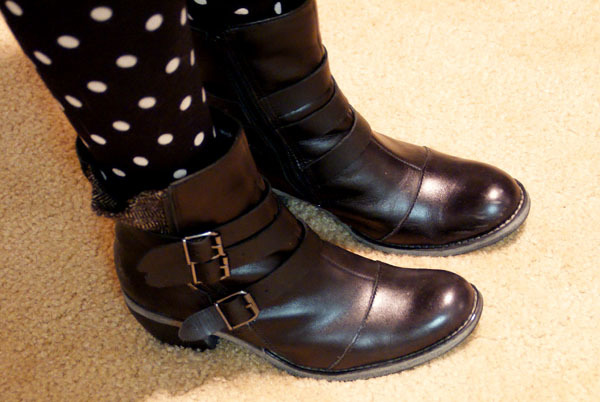 Tulle & Combat Boots: red, polka dots & slightly festive. 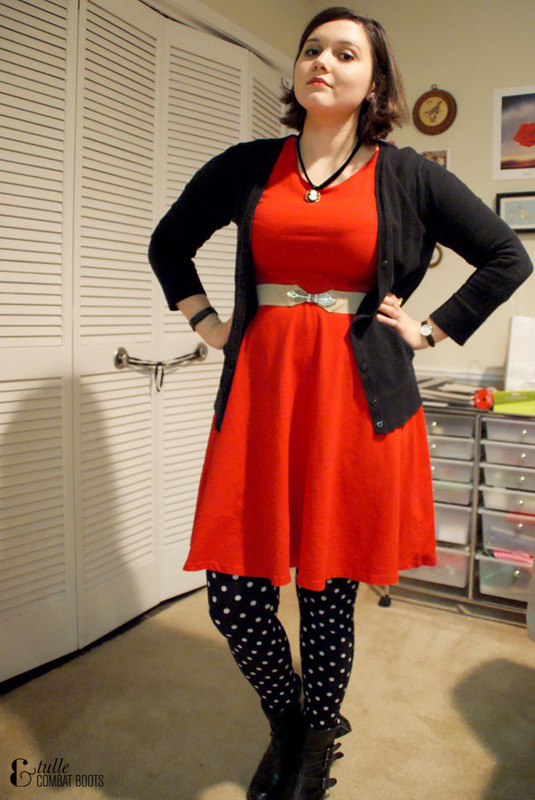 red, polka dots & slightly festive. This is definitely a holiday party friendly outfit, but I actually wore this to a family lunch & then dinner with friends later. In the past couple months I've had trouble going into H&M and not buying anything, but I'm really glad I got this dress because the fit is great, it has 3/4 sleeves, and it's a decent length. 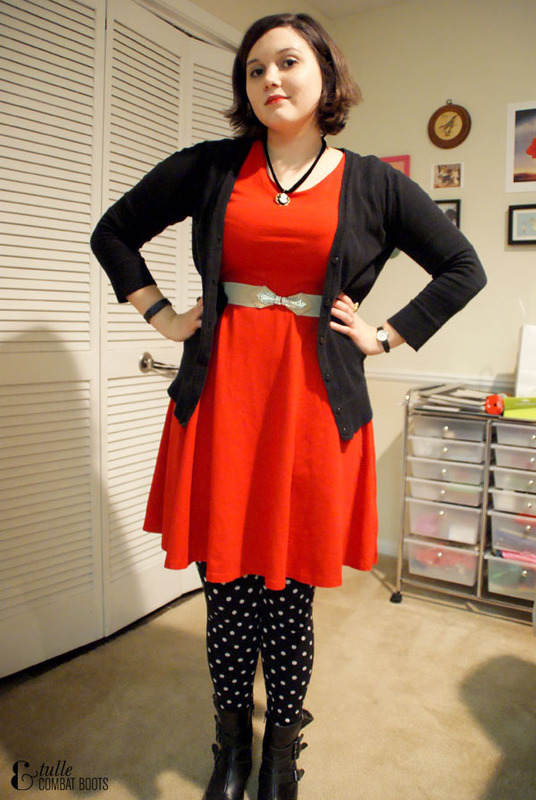 I also impulse purchased this belt but it's so cute and makes an outfit just a little bit fancier.